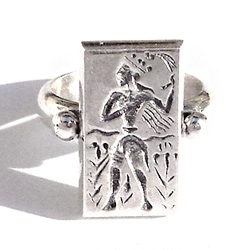 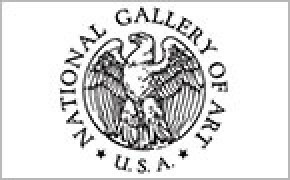 In Greek mythology, the nymph Larisa (Larissa) was a daughter of the primordial man Pelasgus,a local nymph from Thessaly. 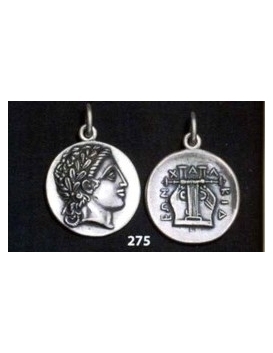 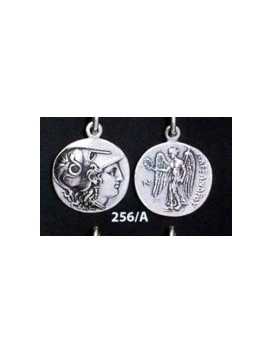 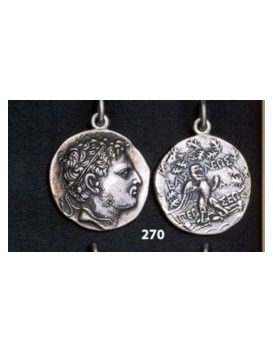 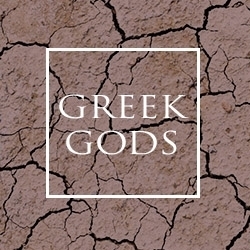 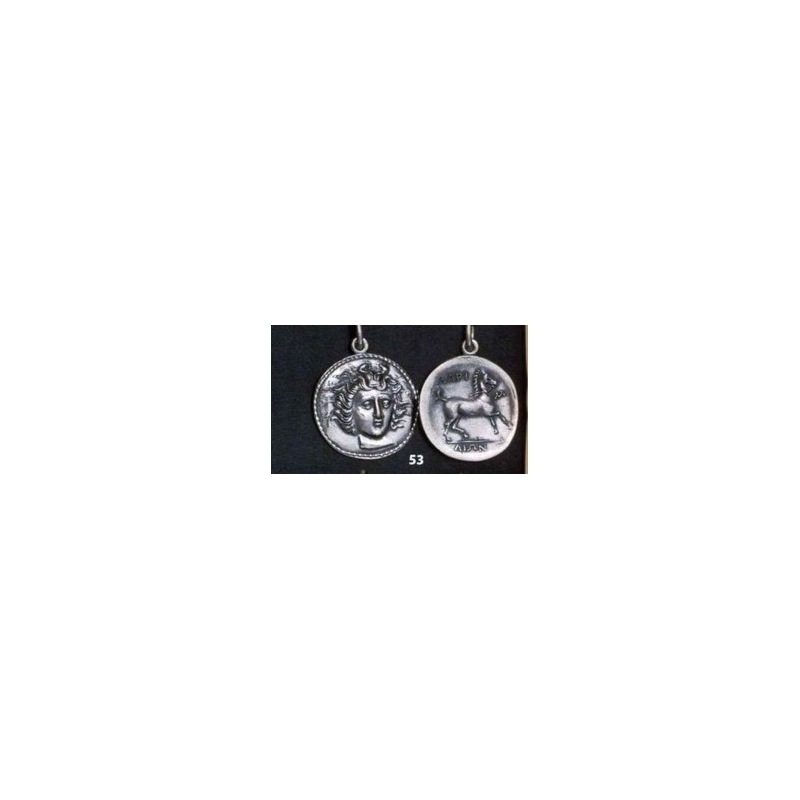 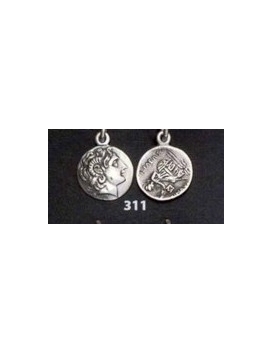 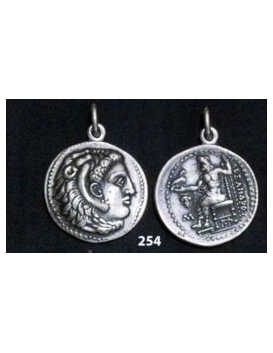 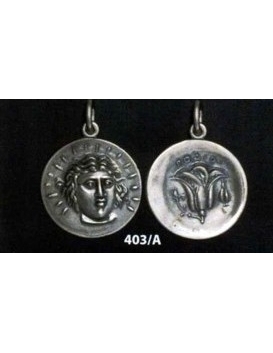 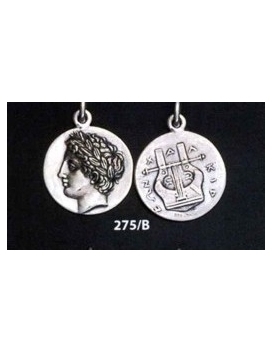 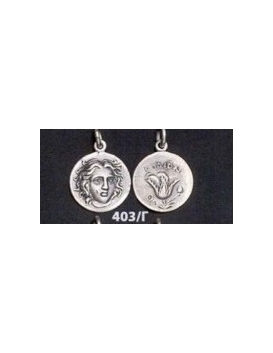 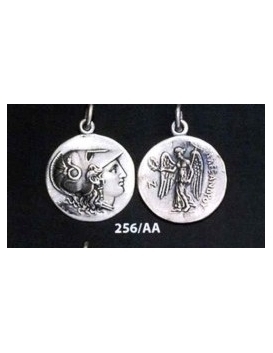 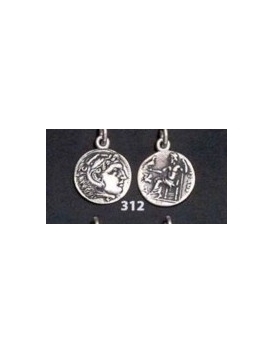 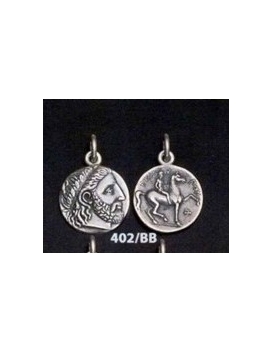 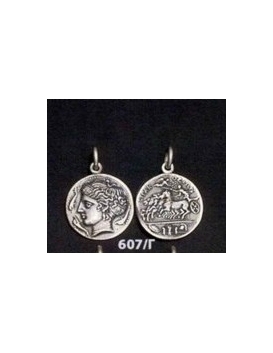 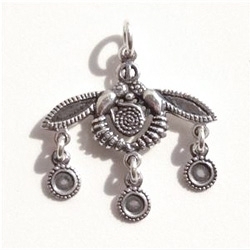 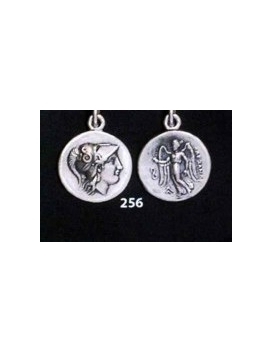 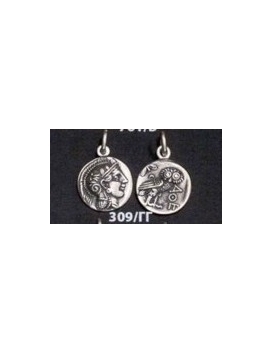 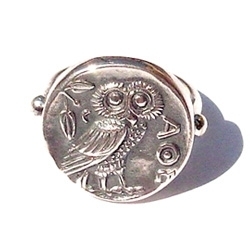 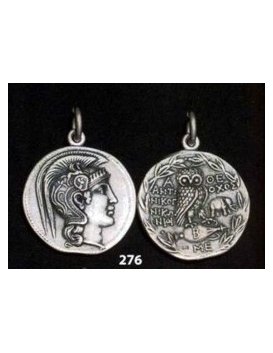 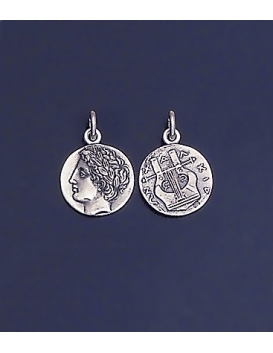 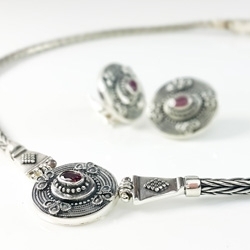 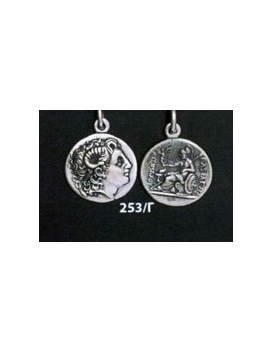 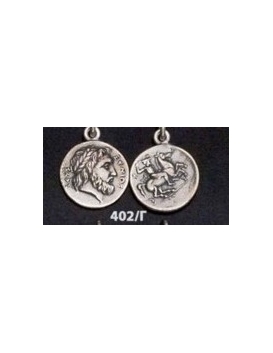 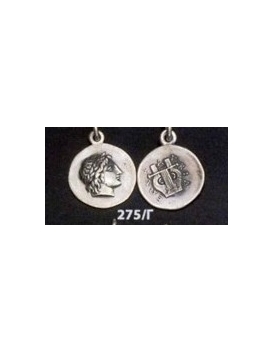 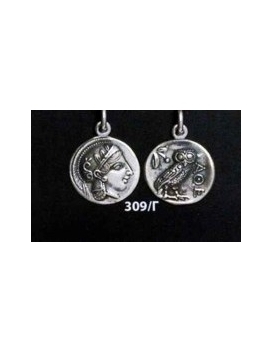 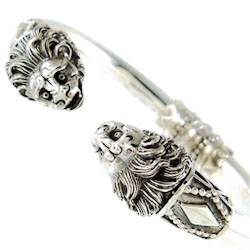 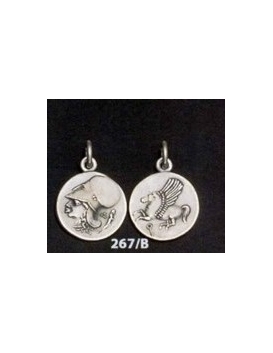 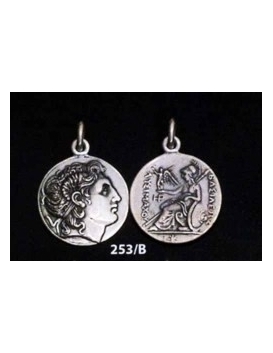 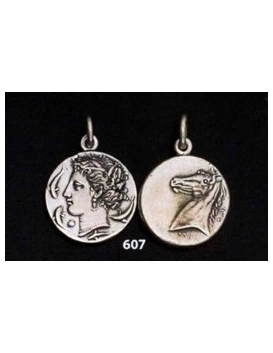 She was represented on the obverse of common drachms (ancient greek coins) produced by the city of Larissa between 344-321 BC, as a three-quarters face with outward flowing hair . 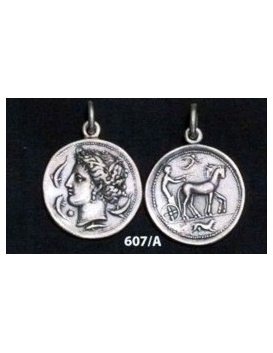 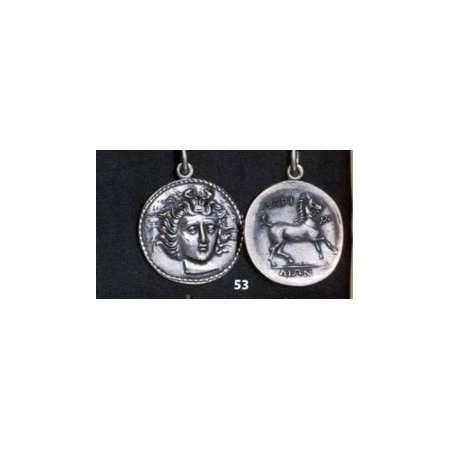 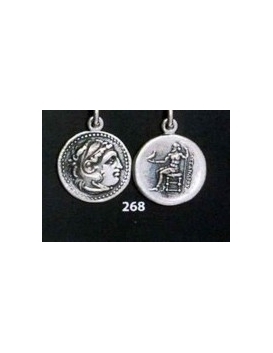 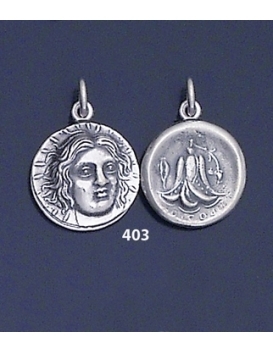 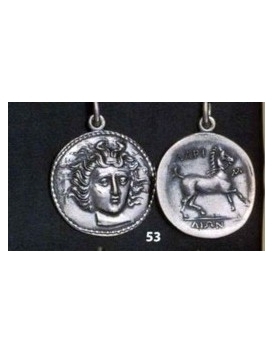 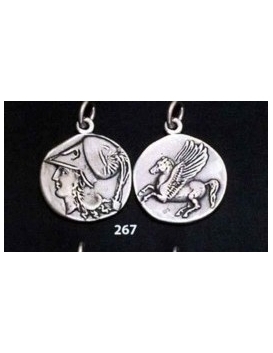 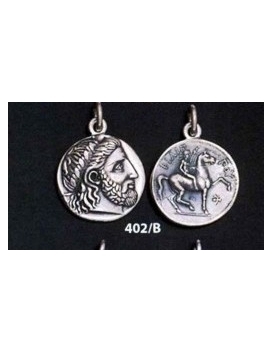 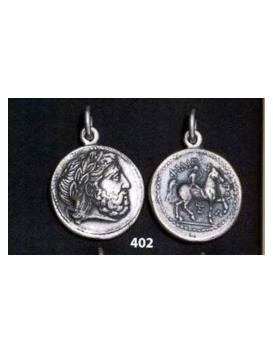 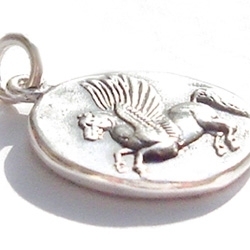 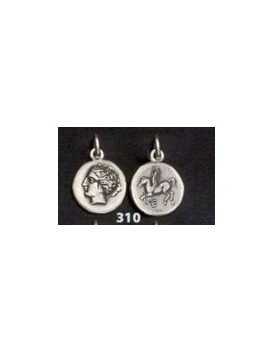 Some other coins depict Larisa seated, holding a hydria and with a spring nearby, confirming her status as a nymph.The horse depicted on the reverse, was an appropriate symbol of Thessaly, a land of plains, which was well-known for its horses, since antiquity.